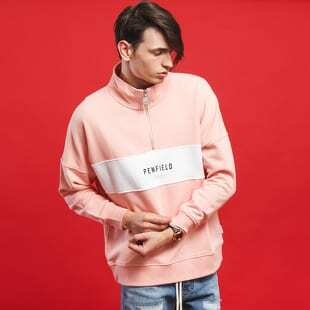 Penfield has specialized in making top outdoor clothing since the year of 1975. 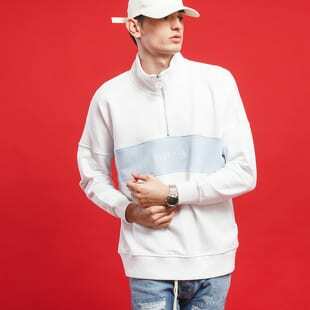 Their Flashback collection is a combination of the outdoors, functional sports clothing and the atmosphere of the 90s. 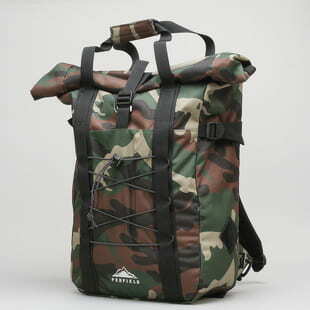 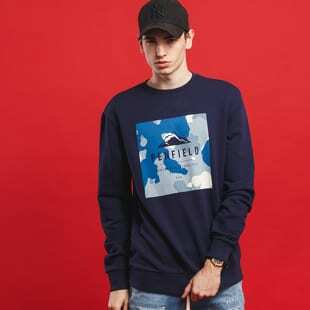 Penfield has worked with brands such as Stussy, Saucony or Staple.